Need to speed up vocals! 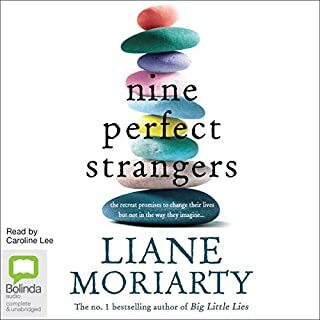 I am a fan of Liane and have listened to all Caroline Lee's narrations but this one annoyed me at first as it seemed like she was overarticulating. Changed the speed to 1.10x and it was back to her normal style- maybe Bolinda has slowed this one down by mistake? still listening to book so will rate for content later.